The GIS Research Group personnel are trained and equipped to deploy for in-field reconnaissance after natural disasters. Our inventory contains geo-referenced data for recent tornadoes in Tuscaloosa, AL, Moore, OK, and Joplin, MO. All thesis and poster images can be clicked for download! The GIS research group is in the process of developing deep learning applications to enhance analysis and design of the built environment. The current state of the practice for designing and analyzing infrastructure often involves costly and time consuming data collection. For instance, DOTs have workers drive down roads to manually record asset inventories. Agencies designing green stormwater infrastructure, for example, will send a surveyor to a potential construction site to identify and locate site constraints. Through deep learning architectures, images and point cloud data can be processed to automate many of these tasks, thus improving the state of the practice for design and analysis of infrastructure. These methods are extensible to many types of infrastructure and ultimately make design and analysis more efficient and less costly. In the event of a large-scale disaster, a multidisciplinary team is put together for deployment for post-disaster reconnaissance. The team consists of various university academics, industrial professionals, and trained GIS Research Group students. The team works together to collect geo-referenced data including photographs, 3D scans, and video of damage, as well as worksheets, calculations, and voice messages while studying the affected area. Our inventory contains geo-referenced data for recent tornadoes in Tuscaloosa, AL, Moore, OK, and Joplin, MO. The data collection methodology is extensible to other researchers, and the data inventory is freely available and accessible through developed online portals. The data is used to create damage contours, wind speed maps, and other research-based spatial definitions of damage. The GIS Research Group holds monthly training sessions to keep our research staff trained, educated and ready to safely and efficiently deploy in the event of a natural disaster. Equipment training is regarded with high importance for safety, and includes training on the following: GPS devices, cameras, and Light Detection and Ranging (LiDAR) laser scanning. The outcome is to preserve useful descriptions of damage for engineering analysis. 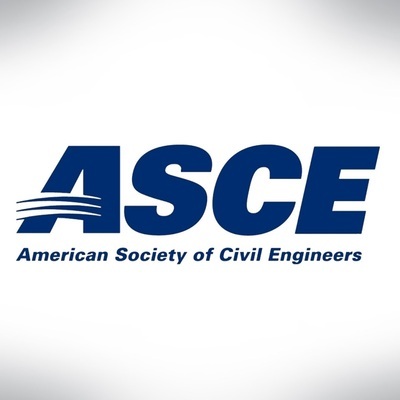 These data can be used to further the state of engineering practice, study community resistance and resiliency, and our hope is to leverage our datasets in order to collaborate with others in order to open new avenues of research. Kashani, A. G., Crawford, P. S., Biswas, S. K., Graettinger, A. J., & Grau, D. (2014). 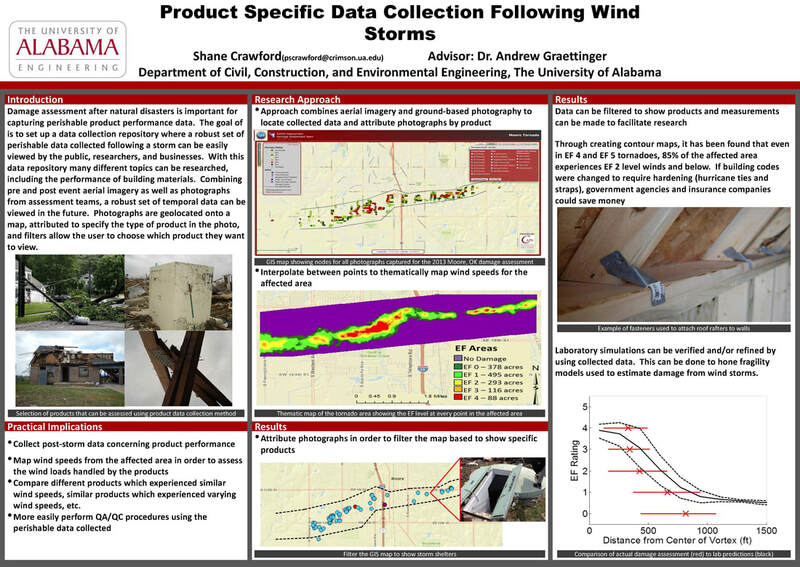 Automated tornado damage assessment and wind speed estimation based on terrestrial laser scanning. Journal of Computing in Civil Engineering, 29(3), 04014051. 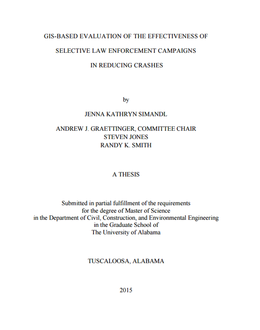 Crawford, P. S., Graettinger, A., Powell, L., Awondo, S., Back, E., & Spector, S. Five Years after the April 27, 2011, Tuscaloosa Tornado: A Study in Community Resilience. In AEI 2017 (pp. 758-769). Haan, Jr, F. L., Sarkar, P. P., Prevatt, D., Roueche, D., Graettinger, A., Dao, T. N., & Crawford, P. S. (2014). 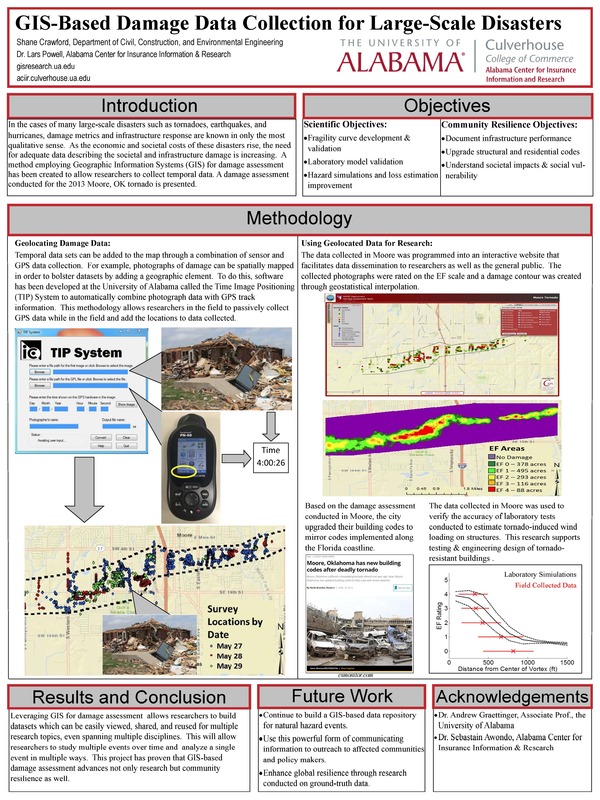 Using tornado damage surveys to improve laboratory tornado simulations. In Structures Congress 2014 (pp. 1472-1483). van de Lindt, John W., et al. "Performance of wood-frame structures during Hurricane Katrina." Journal of Performance of Constructed Facilities 21.2 (2007): 108-116. The Alabama Department of Transportation (ALDOT) monitors a contaminant plume in Montgomery, Alabama. The ALDOT Plume project is a web-based database management system created to house all related data and documents for ALDOT on one site. The purpose of ALDOT Plume Project is to provide a fast and efficient method of storing and retrieving information for ALDOT engineers and consultants. A map displaying monitoring wells and a document search page based on document attributes provides users the ability to quickly locate information. A document upload page allows documents to be added to the Plume Web Portal. Access to the Plume website is limited to authorized users determined by ALDOT. A three tiered hierarchy of user classifications determines access privileges to various website features. The lowest level, Consultants User, can view the map, upload data, and retrieve documents. ALDOT Engineers inherit Consultant privileges, and have the ability to approve uploaded documents and generate graphs and table from the data. The highest level, Administrator, inherits all previous privileges and has the ability to manage user accounts. The Wisconsin Department of Transportation (WisDOT) uses two separate linear referencing systems (LRSs) for complete statewide crash mapping. The State Trunk Network (STN) represents only state routes while the Wisconsin Information System for Local Roads (WISLR) includes all roads, with additional detail given to local routes. A functional link between the two systems, the link-link table, has been developed that allows data to be translated from STN (a higher resolution representation) to WISLR (a lower resolution representation). This task covers maintenance of the Link-Link table to incorporate STN and WISLR changes for the 2012 and 2013 certification period. Enhancements to the LINK-LINK table structure were made during Phase III that included history information. This history information will be carried forward through subsequent Link-Link table revisions. As part of this objective, the UA team will compare the completed 2011 Link-Link table to the updated 2012 and 2013 STN and WISLR links to identify and document any changes in the link IDs as well as the addition or subtraction of links. Using this information, along with the tools developed during Phase III and starting with the 2011 LINK-LINK table, a Link-Link table for 2013 will be generated. Typical culvert design involves analyzing multiple spatial data sets to obtain the parameters required to calculate a design flowrate. Since analyzing these spatial data sets can be time-consuming, this process is ideally suited for a GIS. The GIS Research Group has developed a python-based GIS application that, upon a user clicking on a desired culvert location, performs spatial analyses of widely available elevation, land cover, and precipitation data to produce a complete culvert design. This automated approach displays a significant time savings over traditional culvert design methods and can be extended to other similar hydrologic objectives in the future. 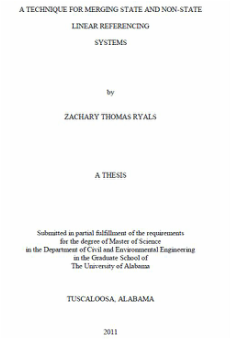 Ashton D. Greer, Zachary B. Wilbanks, Leah D. Clifton, Bradford Wilson, and Andrew J. Graettinger, “GIS-Enabled Culvert Design: A Case Study in Tuscaloosa, Alabama,” Advances in Civil Engineering, vol. 2018, Article ID 4648134, 10 pages, 2018. https://doi.org/10.1155/2018/4648134. The ALDOT Link/Node Project aims to create a GIS-based web map of all state roads and intersections with labels that can be used for crash mapping by police and act as a data inventory for state transportation assets. This consists of updating georeferenced linework to match existing state records, creating a web page that can be used by officers and ALDOT workers to view and work with the roadway data, periodically updating the linework and conducting quality control and assurance measures on the data to ensure that the map is correct. Roadway data entry has been a large part of this project, and transferring data to new linework requires GIS knowledge. GeoGIS is a web-based geotechnical database management system created for the Bureau of Materials and Tests of the Alabama Department of Transportation (ALDOT). The purpose of GeoGIS is to provide a fast and efficient method of storing and retrieving geotechnical information for ALDOT engineers and consultants. A map displaying projects and a document search page based on document attributes provides users the ability to quickly locate information. A document upload page allows documents to be added to GeoGIS. Access to the GeoGIS website is limited to authorized users determined by ALDOT. A four tiered hierarchy of user classifications determines access privileges to various website features. The lowest level, General User, can view the map and retrieve documents. Consultants inherit the privileges of the General User, and have the ability to upload documents. ALDOT Engineers inherit Consultant privileges, and have the ability to approve uploaded documents and initiate projects to be displayed on the map. The highest level, Administrator, inherits all previous privileges and has the ability to manage user accounts. To date, over 5200 documents have been stored in GeoGIS spanning about 1200 projects across the state of Alabama. 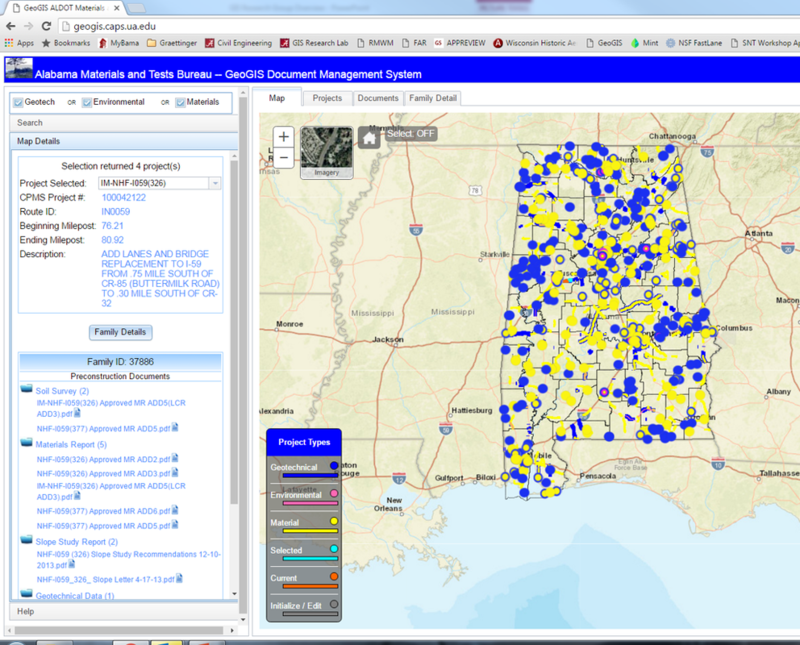 The GeoGIS website is currently being utilized by ALDOT and ALDOT consultants. GeoGIS improvements continue to add website functionality and documents on a daily basis. The University of Alabama has engaged in an effort to map the utilities that form the infrastructure of its growing campus. Currently, the mapping of the telecommunication and storm water networks are in progress. The telecommunication system accounts for the number of cables, tubes, and wires associated with a given data route. The storm water system includes pipe sizes and materials, and work is being done to establish flow direction. This project can be extended to include other networks as well, such as the water distribution and electrical systems. A comprehensive map of these networks can aid in using or extending these systems in the most efficient manner possible. The Recycled Material Web Map project will produce an on-line tool that connects producers and consumers of nonhazardous recyclable material. The Recycled Material Web Map is comprised of three core layers: stockpiles, regulations, and case studies. The stockpile layer allows facility managers to login and enter or update information about recycled material stockpiles including type(s), application, and availability. The regulation layer includes both environmental regulations and Department of Transportation specifications pertaining to the beneficial reuse of recycled material based on specific location, type, and application. The case study layer locates projects that successfully utilized recycled materials and includes information regarding the type, application, volume data, and the facility that supplied the recycled material. Consumers can pinpoint the location of a construction project, search for sources and quantities of recycled material that meet project specifications, and identify applicable regulations. The web map utilizes search capabilities to locate facility stockpiles and minimize transportation costs that typically dictate the use of large volumes of materials. The Recycled Material Web Map bridges the information gap between producers and consumers of recycled material and promotes the use of recyclable material, thereby preserving our limited natural resources. Transportation agencies are successfully implementing Geographic Information Systems (GIS) to map, manage, and analyze vehicle crashes. Currently, the Puerto Rico Department of Transportation and Public Works (DTOP) does not currently have the ability to map crashes on both state and local routes due to an incomplete route inventory. This research created a linear referenced GIS roadway utilizing existing DTOP linework supplemented with open-source linework. Extensive editing was required to stitch together the different sources. 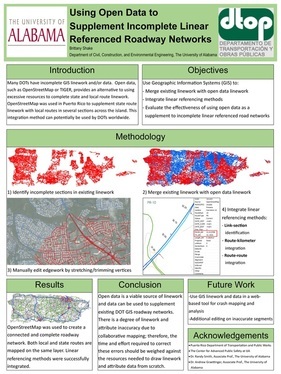 One community in Puerto Rico was used as a prototype to test editing and data entry methods. Three linear referencing methods were integrated into the basemap: route-kilometer, route-route, and link-section. By combining these LRMs into one GIS basemap, crash locations for the Puerto Rico highway system as well as the local roadway network can be mapped and analyzed by the Puerto Rico DTOP. 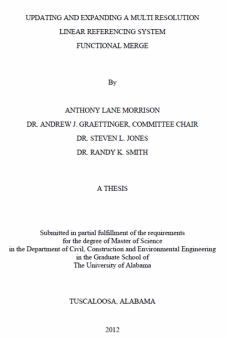 The scope of the Tuscaloosa Resilience Project includes documenting and analyzing the rebuilding efforts in the areas affected by the April 27, 2011 tornado. This includes implementing a GIS-based methodology to geolocate inspection photographs in the city and methods to document the change in land use, building stock, and other aspects of the city makeup. The project is a collaboration of the Civil Engineering department and the Alabama Center for Insurance Information and Research (ACIIR). Statewide motor vehicle traffic crash data systems provide basic information necessary for effective highway and traffic safety efforts at any level of government – Local, State, or Federal. This crash data can be used to: perform problem identification, establish goals and performance measures, allocate resources, determine the progress of specific programs, and support development and evaluation of highway and vehicle safety counter measures. However, there is a lack of uniformity in what elements from a crash each state collects, and some states may collect the same data but refer to it by different names. 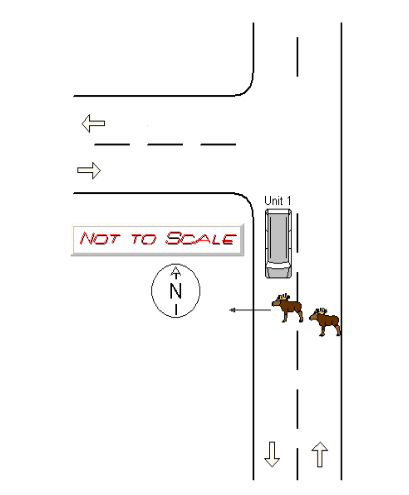 This is where the Model Minimum Uniform Crash Criteria (MMUCC) comes in. MMUCC is a set of guidelines first put out in 1998 by a collection of different agencies: the Federal Highway administration, the Governors Highway Safety Association, the National Highway Traffic Safety Association, the United States Department of Transportation, and the Federal Motor Carrier Safety Administration. It is a suggested minimum set of data elements to collect, with standardized nomenclature for each element. Because it is suggested, not all states are MMUCC compliant, and many are compliant to varying degrees. 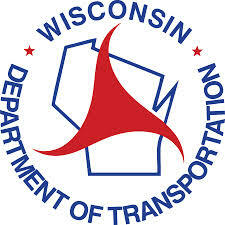 The Traffic Operations and Safety (TOPS) Lab at Wisconsin is in the process of updating Wisconsin’s crash database to be compliant to the latest version of MMUCC, and The University of Alabama will be supporting the TOPS Lab in this project. Specifically, Alabama will provide expertise with a comparison of the Alabama database schema to Wisconsin’s database schema in terms of strengths and weaknesses, providing information on improved data sharing, managing the crash data lifecycle, and assisting in Non-Disclosure Agreements and Memorandums of Understanding. On August 7th, 2012, the Federal Highway Administration (FHWA) issue a requirement for states to provide an extensive Geospatial Network coverage of all roads and highways in their state. Departments of Transportations (DOTs) are required to provide a Linear Referencing System (LRS) Network for all Public Roads. The Wisconsin Department of Transportation (WISDOT) maintains two separate linear referencing systems, the State Trunk Network (STN) and the Wisconsin Information System for Local Roads (WISLR). Taken together, these two systems provide existing capabilities to report Highway Safety Manual (HMS) data along the entire state and local road network. The challenge is that the STN and WISLR have generally been developed and maintained as distinct systems with limited capabilities for sharing data. WisDOT’s commitment to provide a single LRS Network, requires enhancement to the WISLR’s network to allow for accurate location data transfer between these two LRSs. 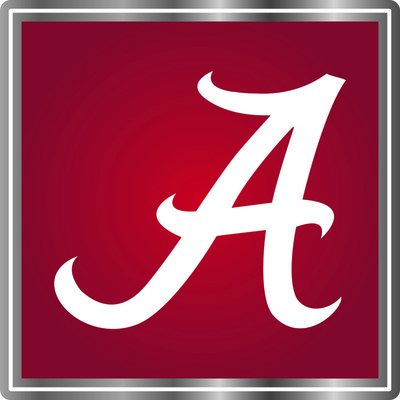 The University of Alabama’s (UA’s) primary responsibility will be to edit state route links in the Wisconsin Information System for Local Roads. Because of the existence of the State Trunk Network linear referencing system, state route links in WISLR are primarily used for reference and do not contain accurate LRS information. With the goal of providing a single LRS for all roads in Wisconsin, state route links in WISLR need to be edited to match the accurate high resolution links in STN. Common edits on state route links will include dual carriageways, one-way ramps, ramp termini turn lanes, and general realignment of state routes to match ortho-rectified aerial photos. 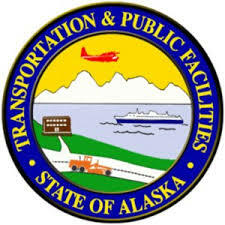 The Alaska Department of Transportation and Public Facilities (AKDOT&PF) utilizes an Oracle-based crash database that connects traffic crashes to a linear referencing system for the highway network, which includes roadway features, traffic data, and a road inventory. The data that is entered, and the statistics drawn from the data, are crucial in identifying and prioritizing highway safety projects, selecting the most advantageous mitigation strategies in the locations where the crashes occur most often and severely, and reviewing the outcomes of those strategies. 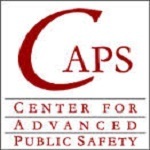 The University of Alabama focuses on entering motor vehicle crash reports from the Anchorage Police Department (APD) into the database to be used by AKDOT&PF Highway and Safety Engineers. Using a GIS linear referencing system and geo-coded data in conjunction with existing aerial and street view imagery from Google Maps and ESRI, an intersection data inventory of 270 three- and four- legged non-signalized intersections along state routes was produced for ALDOT. Spatial and conditional intersection data was successfully catalogued into a GIS-Based Intersection Data Inventory Web Portal collection tool. The web portal was designed as an all-in-one tool, successfully allowing for time- and cost-effective collection and organization of intersection data compliant with the Model Inventory of Roadway Elements (MIRE) for non-signalized intersections. The valuable intersection data inventory can be used by ALDOT for safety analysis, potentially associating any geometric or conditional intersection factors that may be contributing to crashes. State Departments of Transportation across the nation fund selective law enforcement campaigns aimed at intensifying law enforcement at certain locations in the state in order to improve traffic safety and reduce the number of crashes. Evaluating the impact of these campaigns is difficult. Geographic Information Systems (GIS) will be used to integrate officer patrol routes, citations issued, crashes, and selective enforcement periods into one spatial and temporal map to evaluate selective enforcement in Alabama. Using a GIS and a sequence of SQL queries in Microsoft SQL Server, the citations, officer patrol routes, crash data, and selective enforcement time periods can be spatially and temporally assessed to geolocate citations with missing GPS coordinates, locate selective enforcement locations, and evaluate the increases and decreases in citations issued and crash frequencies before, after, and during selective enforcement.